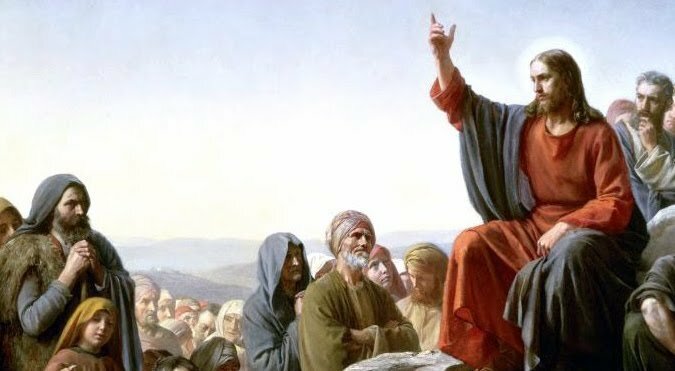 Jesus was actually repeating what was a common teaching from the Rabbi Hillel, a famous Rabbi and the teacher of Gamaliel, Paul’s Rabbi. So is it any wonder Paul continued in this thinking. If you will spend some time reviewing all the gospel accounts of this teaching from Jesus you will find He is not teaching an original thought but being tested to see which school (Hillel or Shammai) He was affirming.